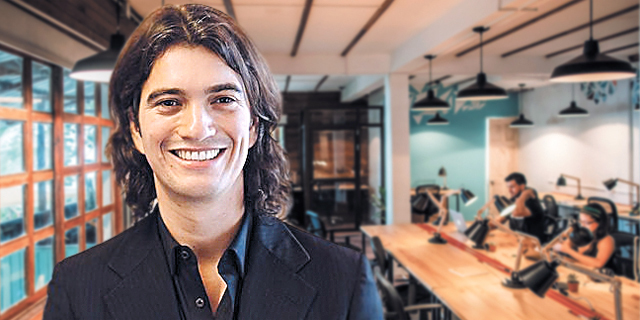 Adam Neumann, co-founder, and CEO of WeWork has invested $5 million in Tel Aviv-listed medical cannabis company InterCure Ltd. in return for a 4.5% stake in the company. InterCure announced the investment on Wednesday in a filing to the Tel Aviv Stock Exchange. In September, Former Israeli Prime Minister Ehud Barak was appointed as chairman of the company. InterCure’s stock was up 5.43% by market close Wednesday. In October, Intercure announced it raised $12 million (NIS 45 million) in private placement. 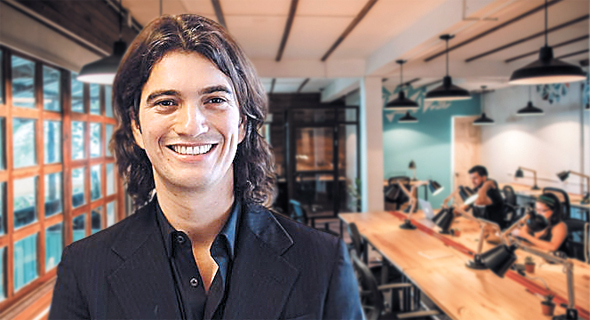 Half of the sum was invested by the company’s controlling shareholder Alex Rabinovich, who holds 38.48% of InterCure’s stock, and the rest by Gary Fegel, founder of Zurich-based GMF Capital LLC, who holds a 5% stake.